I am very happy that I managed to make collaboration agreements with some of the best companies in the industry. Without these partners it would be really difficult to make my expedition happen and deliver for you high quality content for the blog. See below the list of them. If you would like to become my partner too. Let me know here. 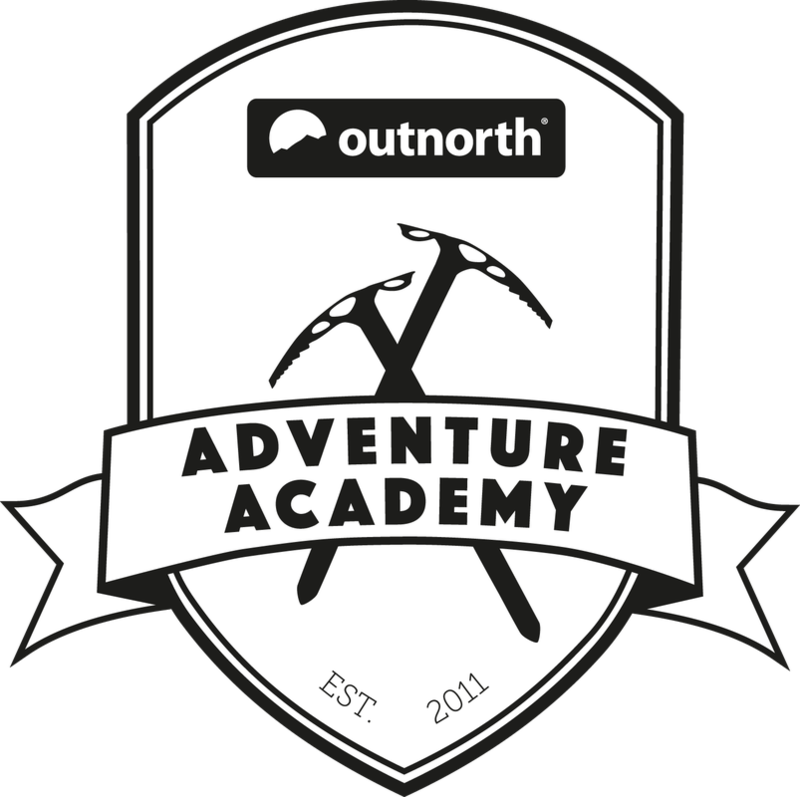 Adventure Academy Sweden is the main partner including its sponsors (Outnorth, Lundhags, Hydroflask, Marmot, Outmeal, Melker Kayaks) which trained me for this expedition. 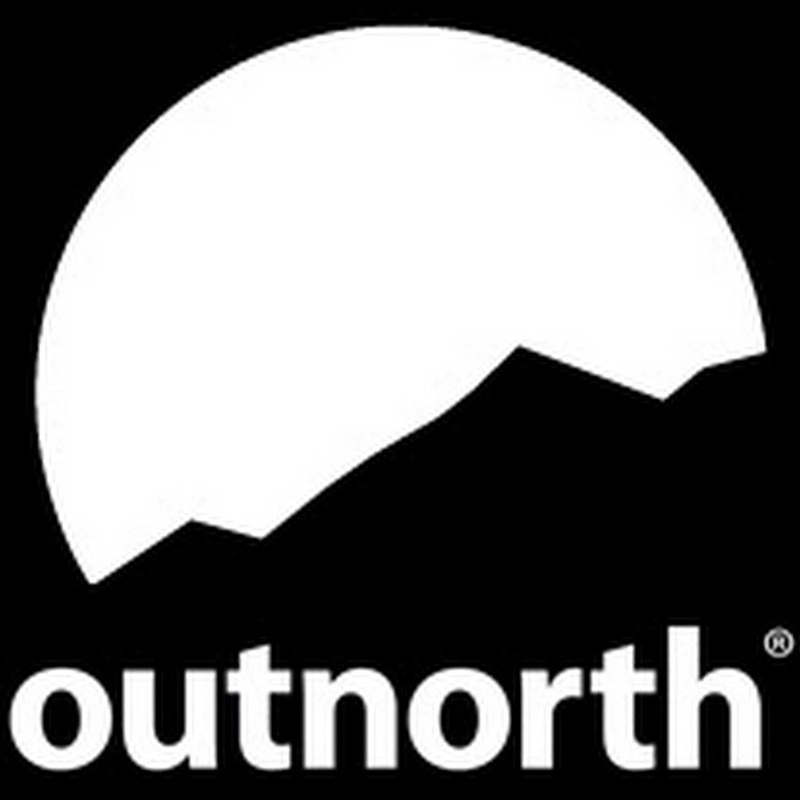 A unique one-year education about outdoor life. Happening every year in Sweden. Interested to sign up? The application for 2019 is now open. Check out details here. Eurail Pass is an all-in-one train ticket giving you flexible access to most trains across Europe. If you want to make a flexible and environmently friendly trip around Europe this is the best option. Panosociety is the top online store for panoramic photography equipment, tripod heads, gigapixels, 360 VR content and virtual tours. Use promocode THEBESTVIEWPOINTS for 5% discount. I am using this amazing panoramic head. Granitbiten is supplier of the major outdoor brands in the Scandinavian market including Hydroflask, Marmot, MSR and others. 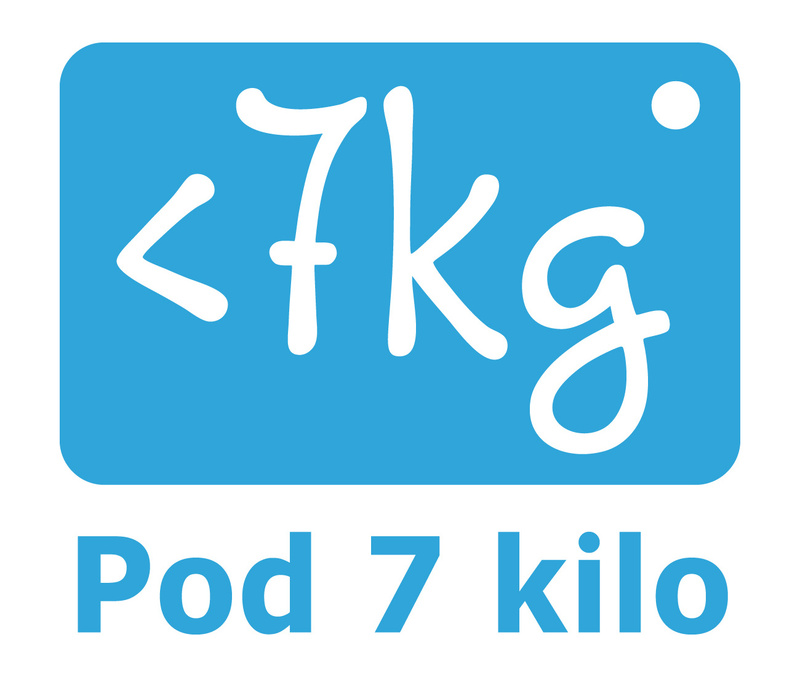 Pod 7 kilo is the best shop with light outdoor equipment in the Czech Republic / Nejlepší obchod v ČR s lehkým vybavením na cestování. The Jeremy Willson Chaitable Trust (JWCT) is a charity set up in tribute to and memory of Jeremy Willson. It provides grant programs to help people and projects that reflect Jeremy’s passions in life: athletics, geology, adventure and the environment. AKF Alpkit Foundation helps people overcome obstacles and enable them to go nice places and do good things. They support and help people get out and experience wild places. 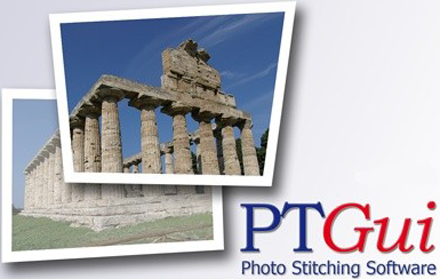 PTGui is the best panorama stitching software on the market. All the panoramic pictures on my website are created by this program. 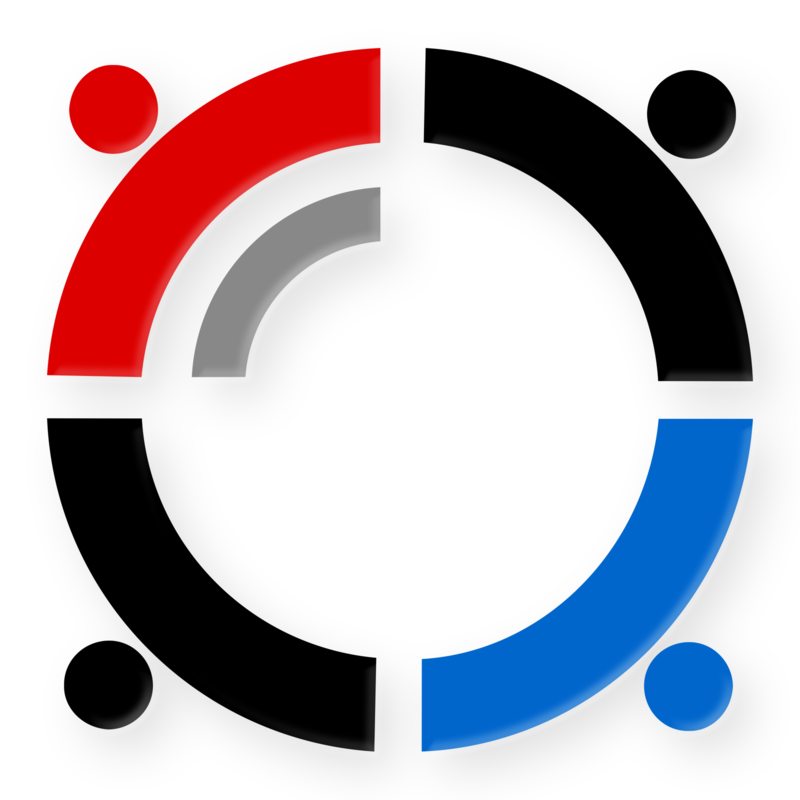 LRTimelapse is the best timelapse making software on the market.